The students of two schools from Warszawa Falenica – Senior High School no. XXV and Elementary School no. 124, as part of the project “The Journey of Memory”, visited the former German extermination camp in Treblinka. 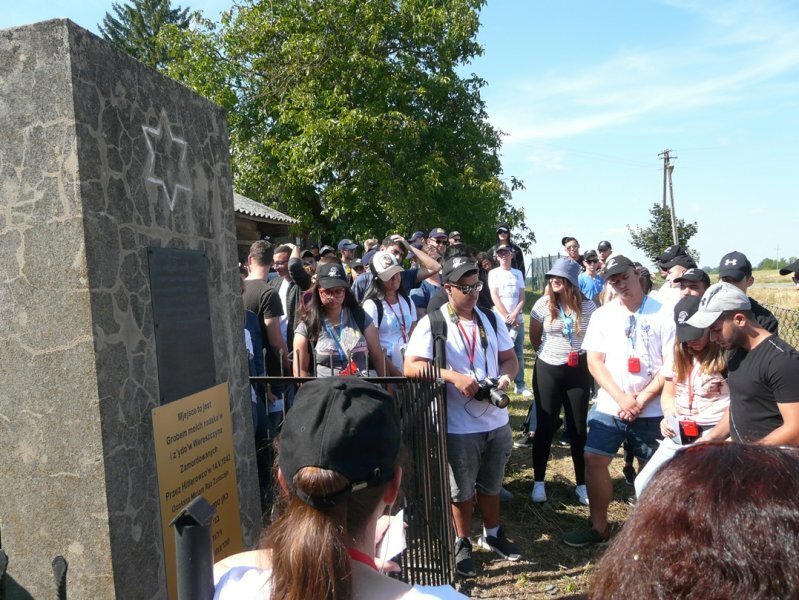 In the towns of Wereszczyn and Urszulin, next to the plaques in memory of the Jews murdered by the Germans in May 1942, took place unveiling ceremonies with the presence of the youth from Akko in Israel as well as Polish students from Urszulin.